The problem is complex—you need the right team on your side. Focused exclusively on pain and opioid care, axialHealthcare is a health technology and care solutions company that partners with health insurers and states nationwide to optimize pain care outcomes, reduce opioid misuse, and materially improve financial performance. Leveraging technology and analytics in combination with human engagement via our clinical care team, we can identify what’s happening within a pain and opioid population and direct implementation of a custom solution. 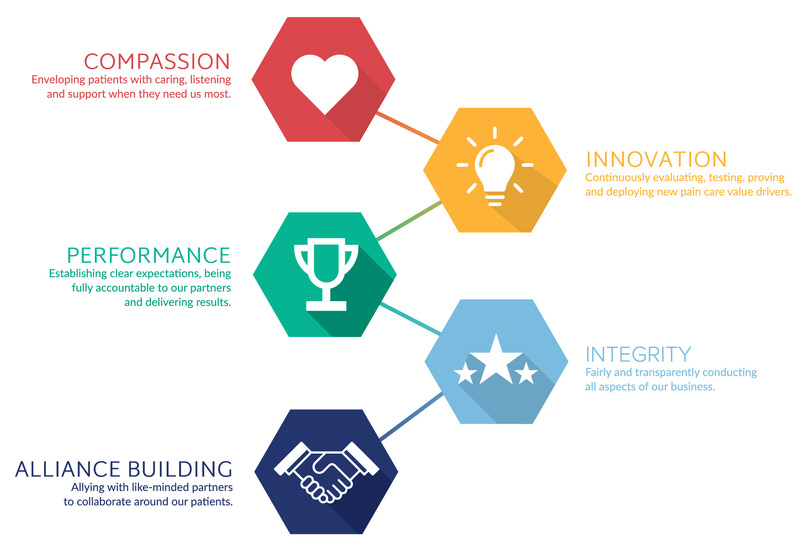 We are a team of passionate innovators – physicians, pharmacists, scientists, and technologists – working to solve the nation’s opioid epidemic, while ensuring patients in pain continue to receive the care they need. 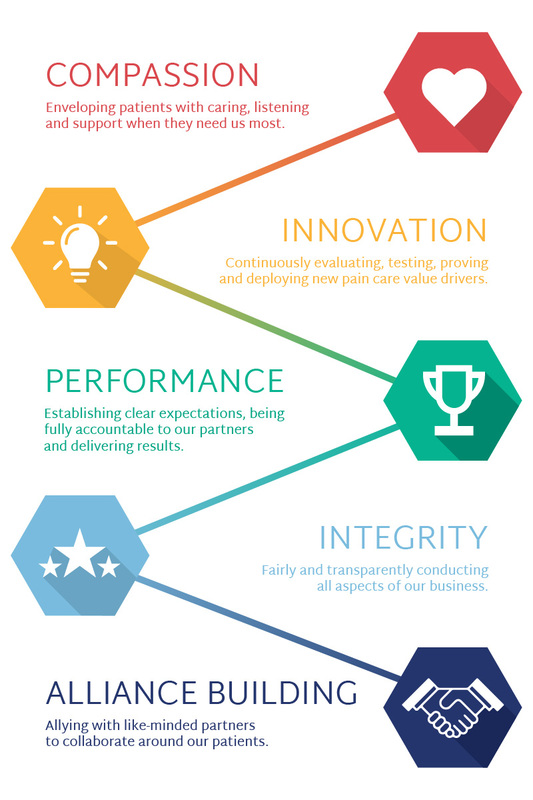 Our mission is to improve the wellbeing of patients in pain and mitigate opioid misuse, while creating value for our partners. We are proud to have partners who share our deep commitment to supporting innovative pain care and honored to have guidance from an expert panel of pain and addiction specialists to support and inform our initiatives. Learn about our Scientific Advisory Board here and watch the video below to learn about axialHealthcare board member and a tireless advocate for those suffering from mental health disorders and addiction, Patrick J. Kennedy. We are delighted to partner with companies that share our commitment to innovating exceptional solutions for pain care and opioid misuse.